Grew up with SCH Wurzburg Baskets (Germany) juniors. Signed for the 2011-12 season by Blue Baskets Wurzburg, Regionalliga. Signed for the 2013-14 season by s.Oliver Baskets Wurzburg, also played with Blue Baskets Wurzburg. Signed for the 2017-18 season by Science City Jena. 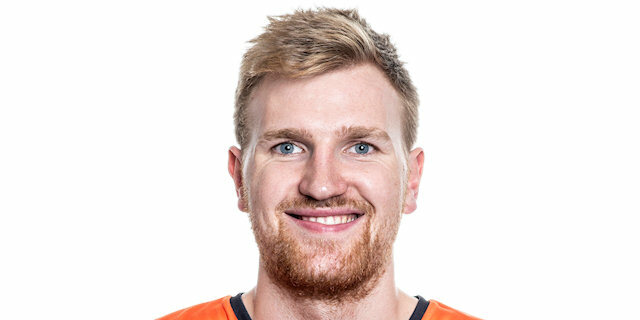 Signed for the 2018-19 season by Ratiopharm Ulm.